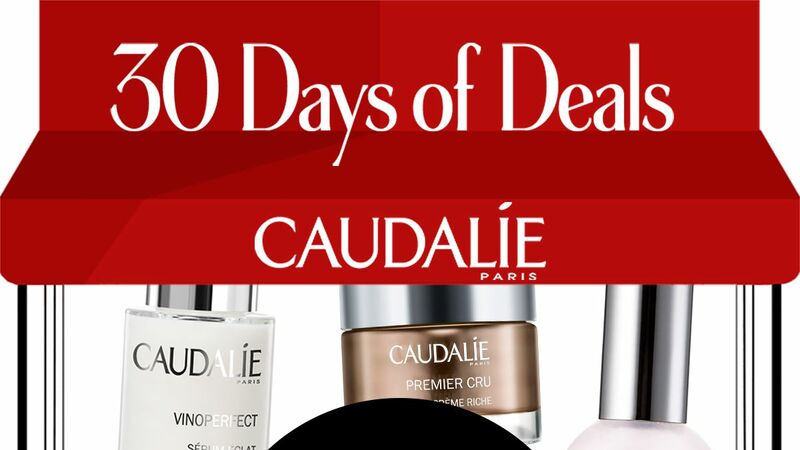 Today's deal is from Caudalie. Shop the InStyle-exclusive sale, offering a discount of 20 percent off across the site. 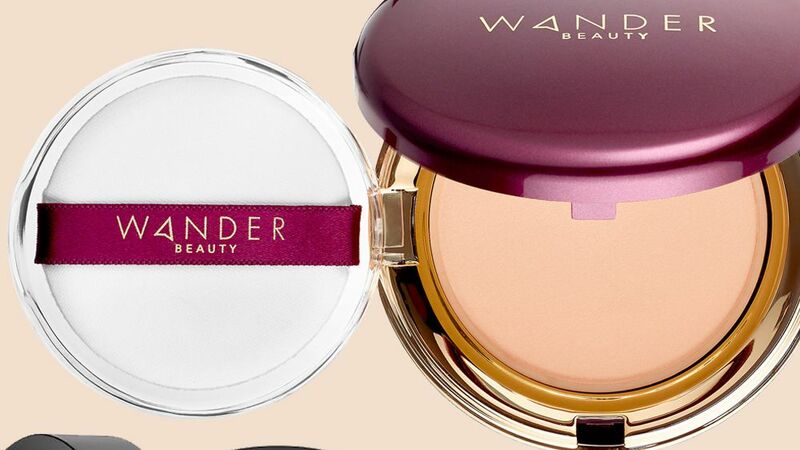 Fall is here, which means you have another excuse to pick up new makeup, specifically foundation. 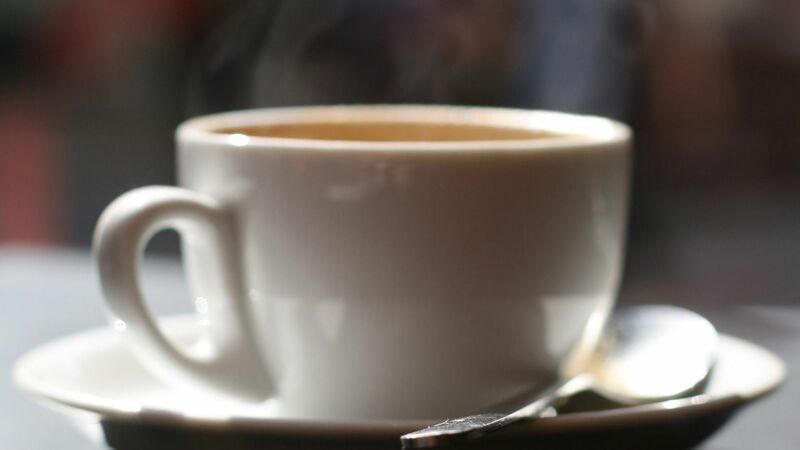 Take a look at a few of our favorite formulas here. The actress and Flower Beauty founder on her favorite products and beauty philosophy. All you need for a complete, natural beauty routine from start to finish. A trio of pore-tightening, natural beauty must-haves to reveal radiant, fresh and dewy skin. A thirst-quenching trio that delivers natural, organic grape water-infused hydration to dry, sensitive skin. A trio of Caudalie's Vinopure natural skin-perfecting products that will leave your skin visibly refined and more luminous.